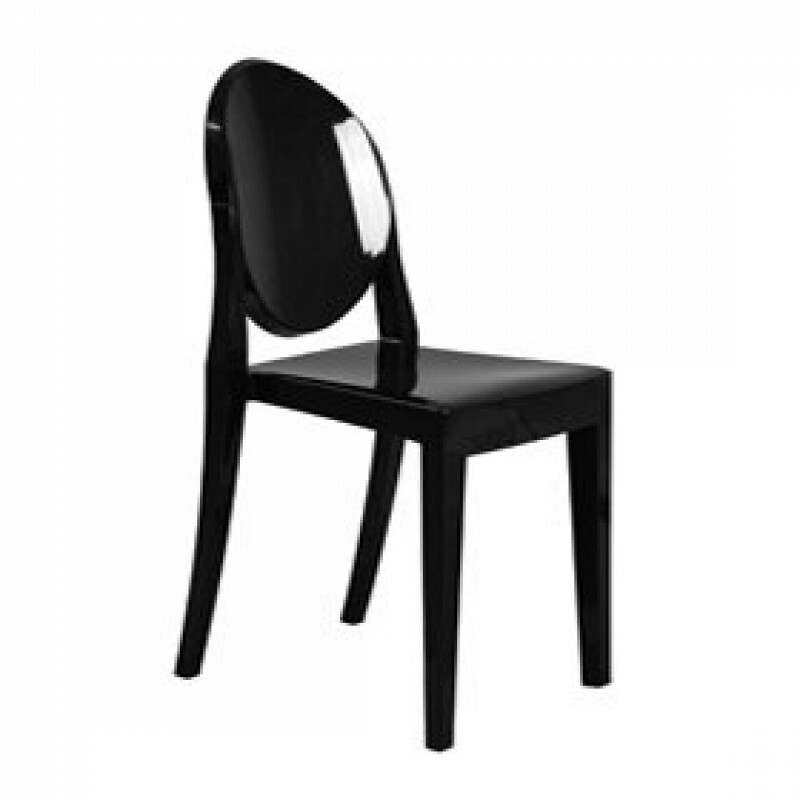 The stunning Victoria Ghost chair was designed by innovative architect Philippe Starck for Kartel. The neoclassical design is effortlessly elegant and with its oval back rest, delicate legs and transparent form it will suit almost any style of venue. Created with simplicity in mind this design classic is going nowhere anytime soon. Our Victoria Ghost inspired chair is one of our customer’s favourite dining chair options and has been a popular choice at weddings and banqueting events. Why not mix and match with our Victoria Ghost inspired chair and pair with our Tulip dining table or Tulip coffee tables to complete the look.